Description: By your powers combined, I am CAPTAIN LORE!! Go Lore! This item is a parody of Captain Planet. 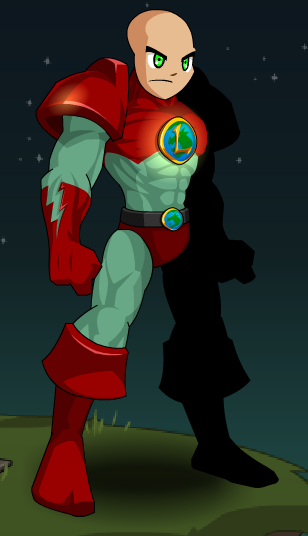 Also see Captain Lore (NPC).